For the perfect angle when using whetstones / diamond sharpeners. Set for the perfect angle. Unique ceramic protective layer for durability. 100mm long x 20mm wide x 16mm thick. 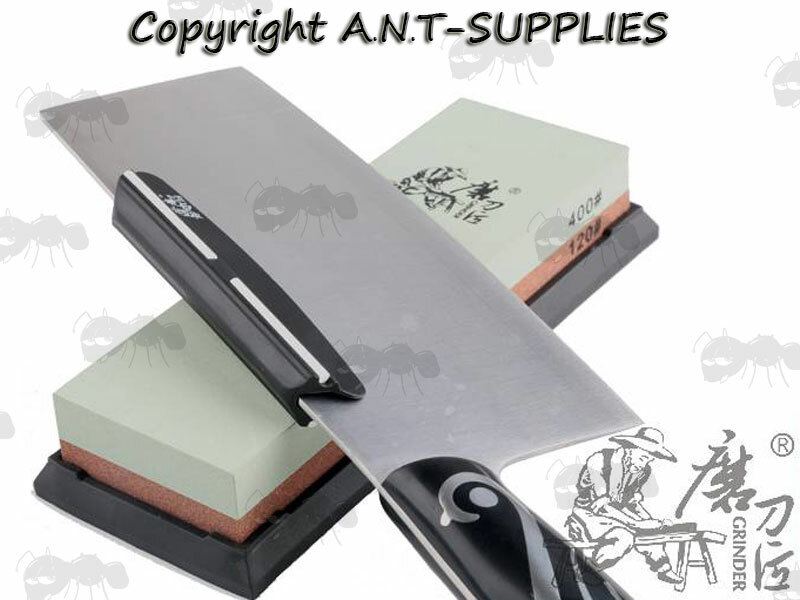 Fix the angle guide to the appropriate location of knife blade, with the ceramic part against the whetstone or diamond sharpener. 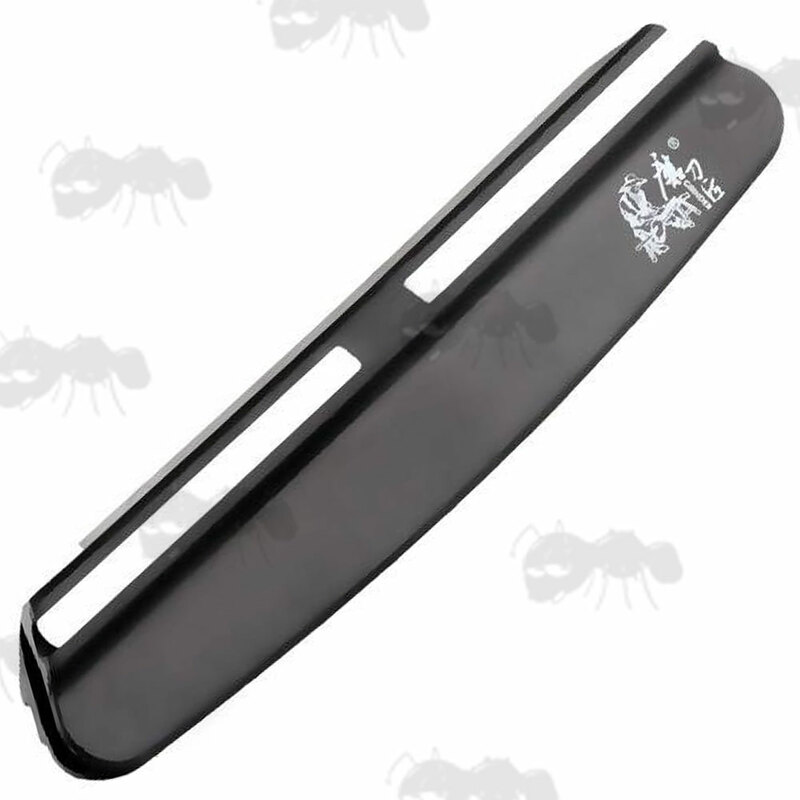 With one handle on the handles and the other against the back of the blade, then sharpen as normal.